Finish your touchup job off right with DupliColor's Clear Coat finish. 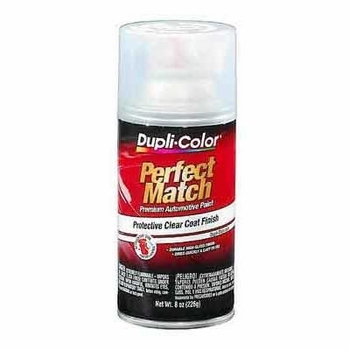 A clear top coat finish ensures a perfect match to your factory color when applied over DupliColor's Perfect Match� or Scratch Fix 2in1 Touchup Paint. In addition, a clear coat finish increases the durability of the paint finish. 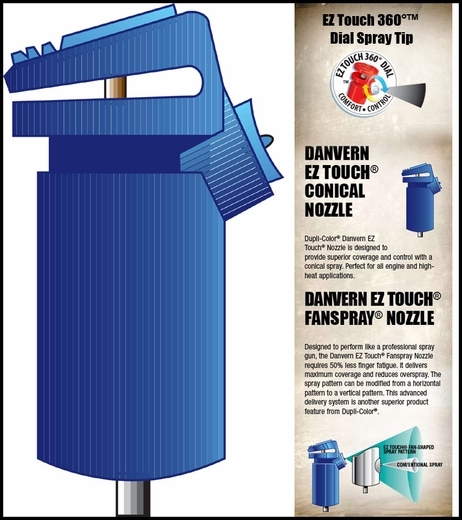 Available here in a handy 8 ounce aerosol spray can this Clear Coat is made for all vehicles so simply shake, point and spray. Increases the durability of the paint finish. Simply shake, point and spray.